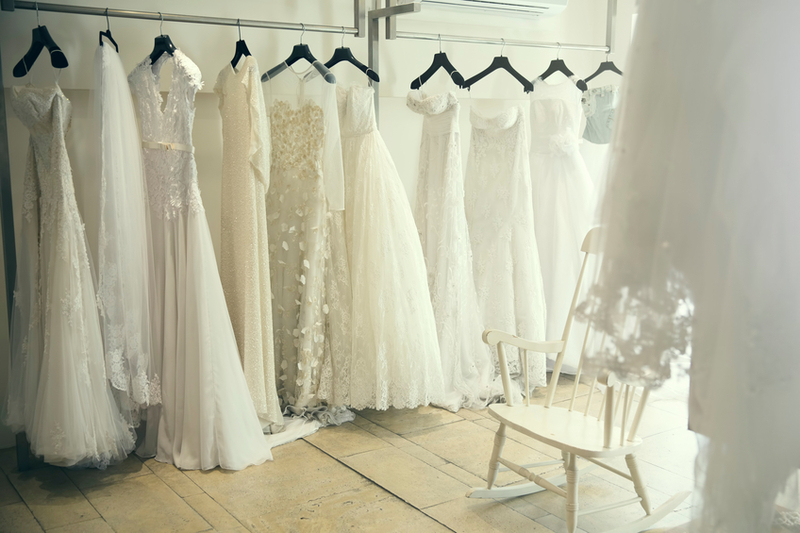 Get The Perfect Wedding Dress For Your Big Day! We offer complete bridal services for the bride, groom, groomsmen and bridesmaids. We know the work doesn't stop once you've found the perfect tux. You need to ensure that your groomsmen are properly outfitted in matching stylish suits, and that their attire is perfectly tailored to fit each unique body type. 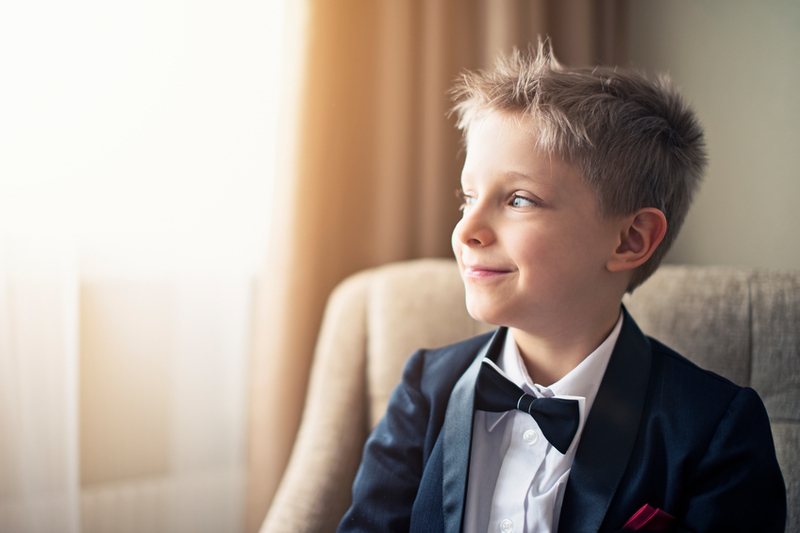 That's why we in addition to our tuxedo rental services, we offer complete solutions for your groomsmen, including all accessories. 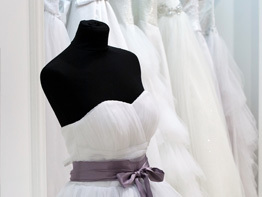 If you're interested in more information about our wedding gowns for your Plymouth wedding, contact us today. We're here to ensure that you look as stunning, and your wedding is as beautiful as you've always imagined it was. Don't hesitate, the big day seems to come faster than it seems!